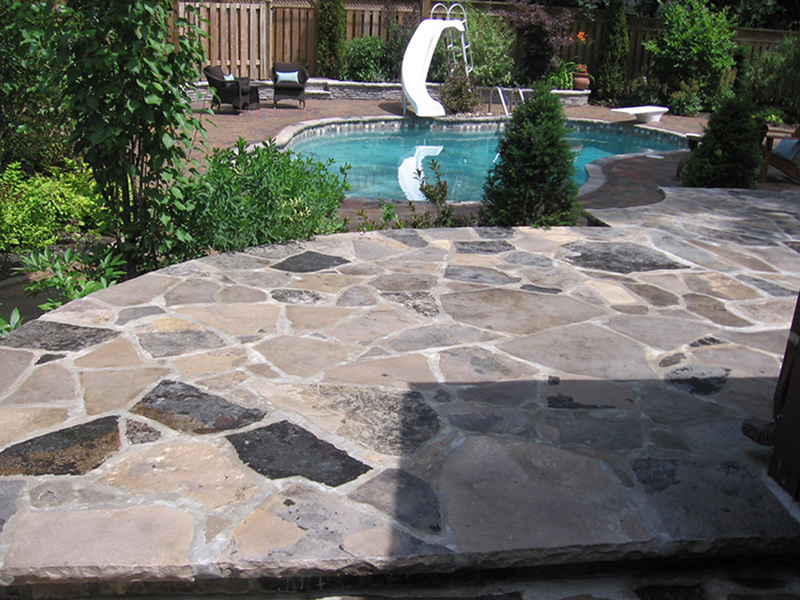 Should natural stone be sealed? 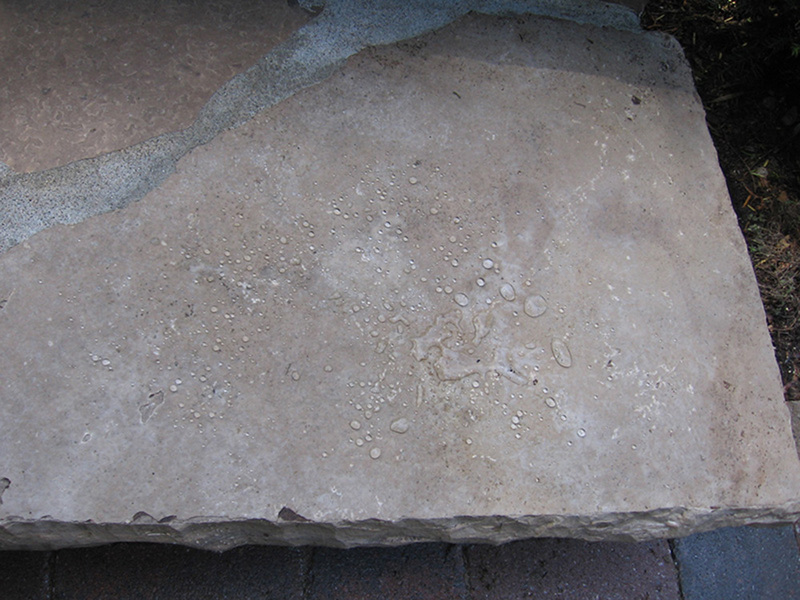 It makes perfect sense to seal the stone. 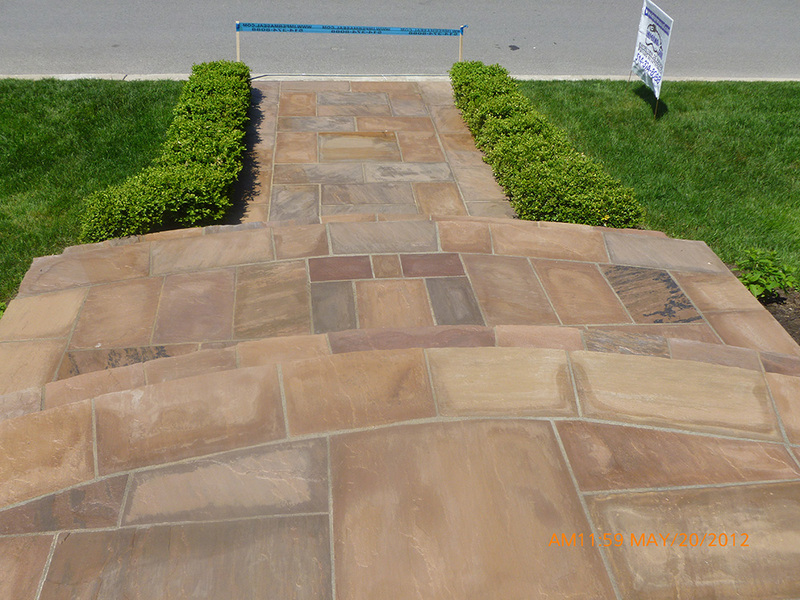 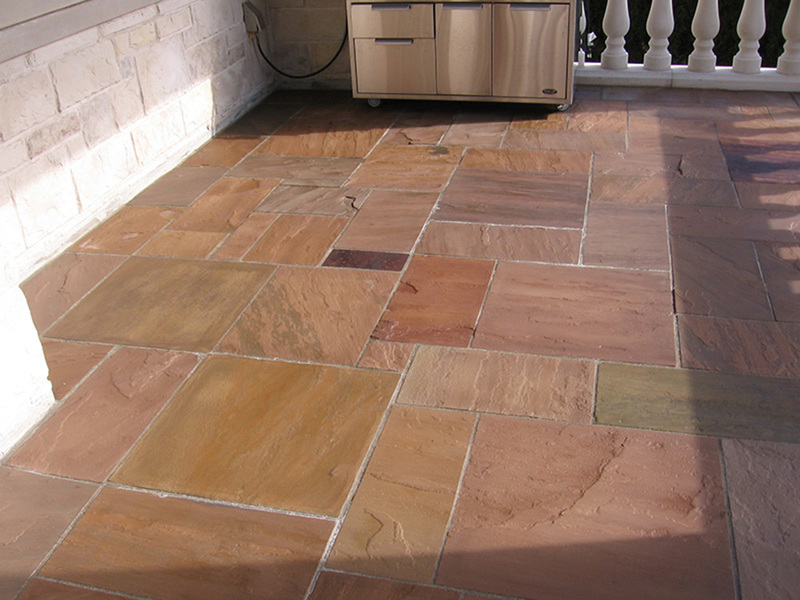 Once properly sealed it will help protect your surface from stains, dirt, the natural breakdown of the stone and deterioration from daily wear and weather. 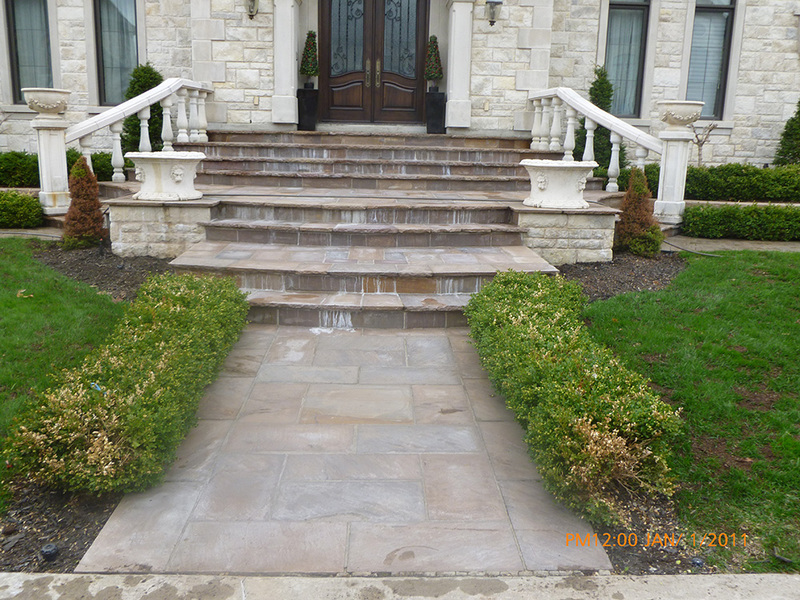 Sealing any type of natural stone is a great way to extend your stones life and enhance it's appearance. 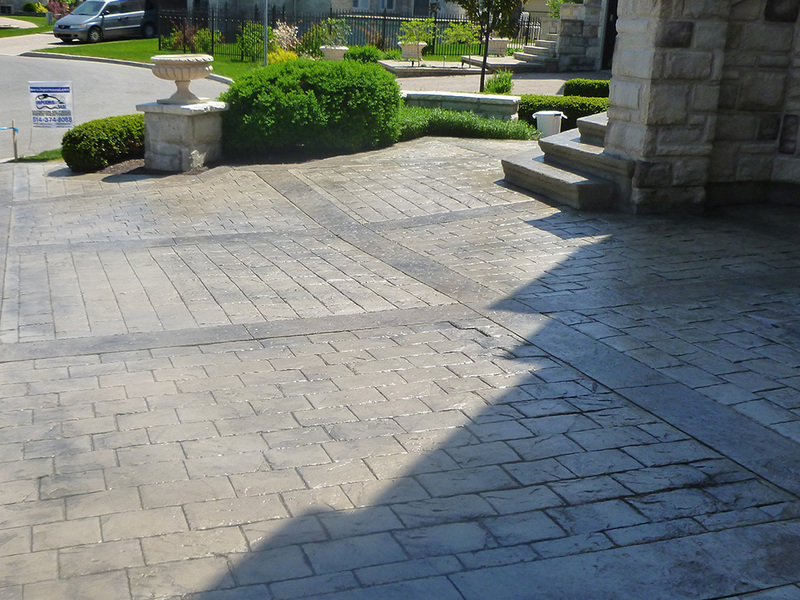 Sealing also ensures that your interlock surface lasts longer while rendering it easier to clean. 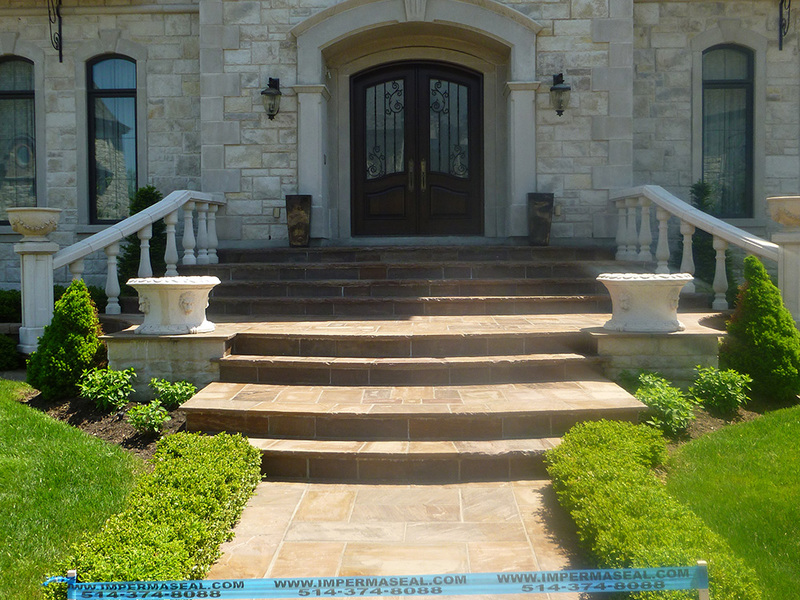 Sealing also helps retain the natural beauty of your interlocking. 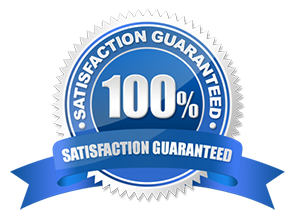 All of our sealing products are of the highest quality. 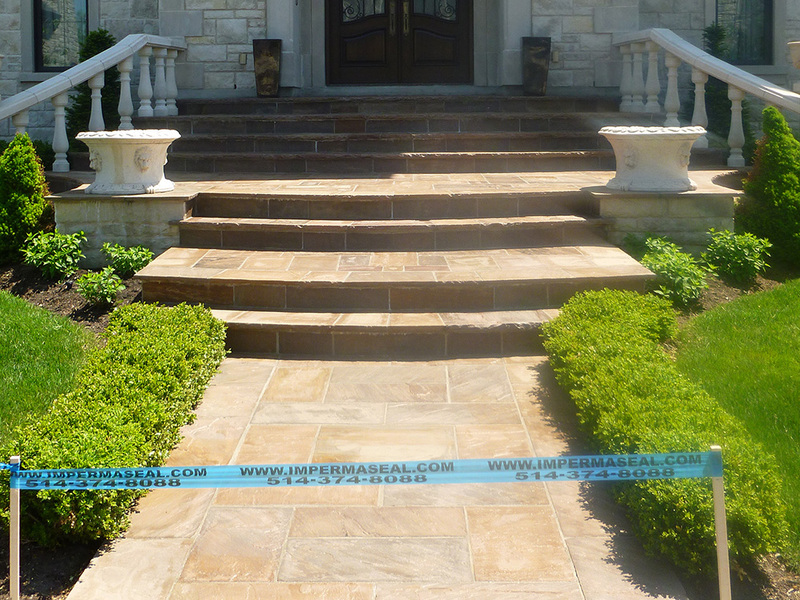 At Imperma-Seal we understand every form of restoring, protecting and maintaining natural stone surfaces, allowing us to get the longest lasting results for your protective sealant coating on your natural stones.